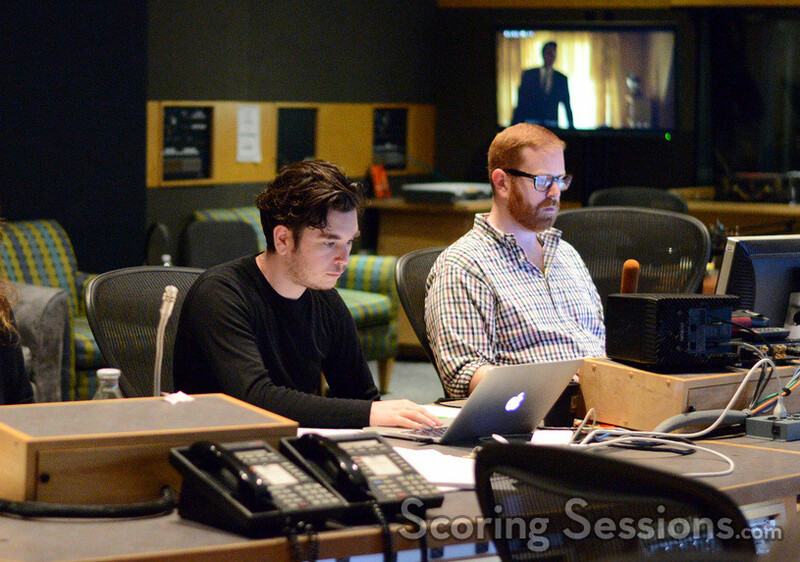 In late 2015, composer Alex Heffes recorded his music for the new Hulu miniseries, 11.22.63. 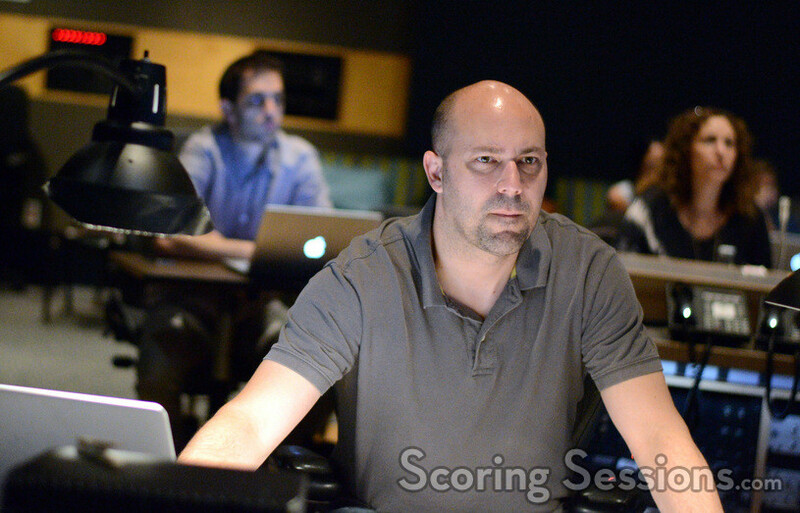 Based on Stephen King’s thrilling novel, the miniseries produced by JJ Abrams is about a man who travels back in time to try to stop the assassination of President Kennedy. 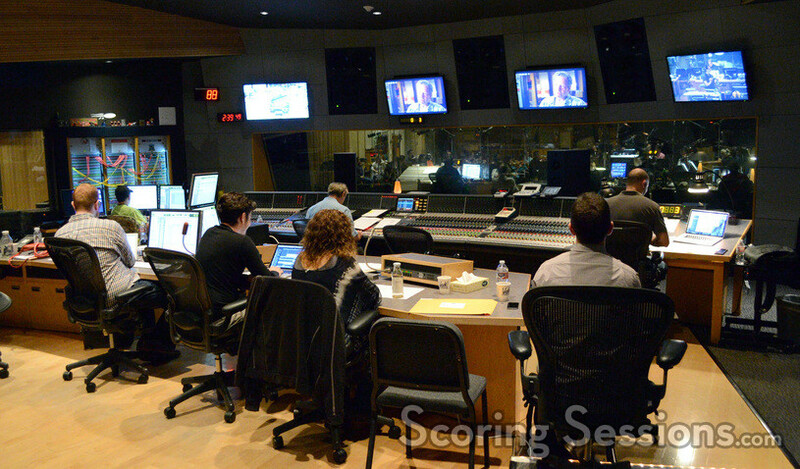 ScoringSessions.com is excited to bring our readers exclusive photos from one of the sessions! 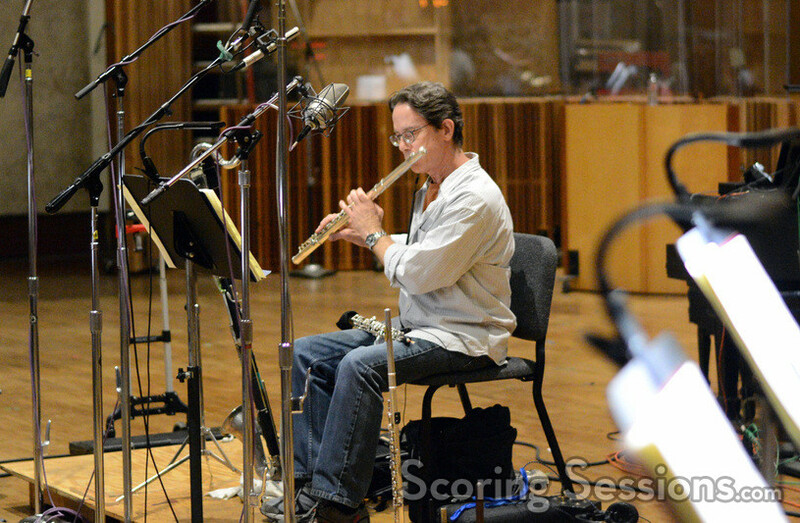 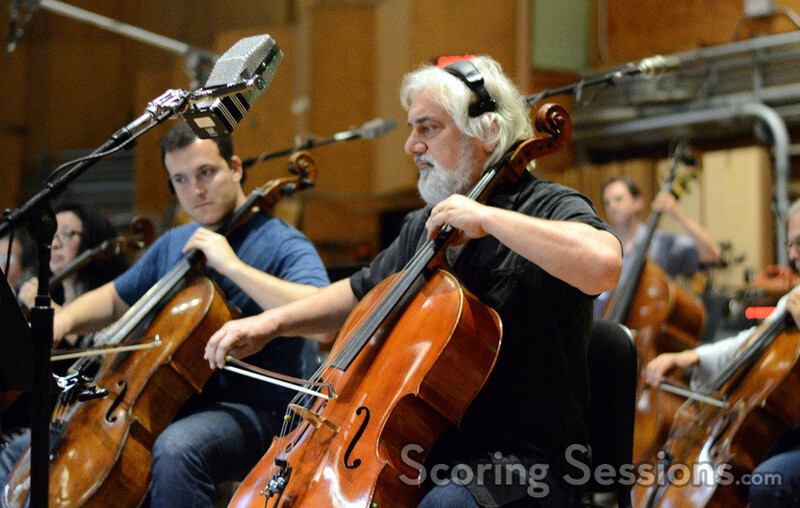 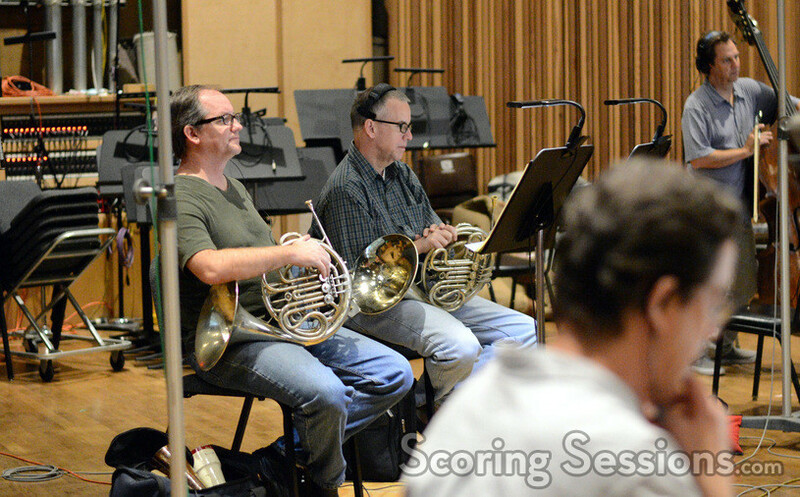 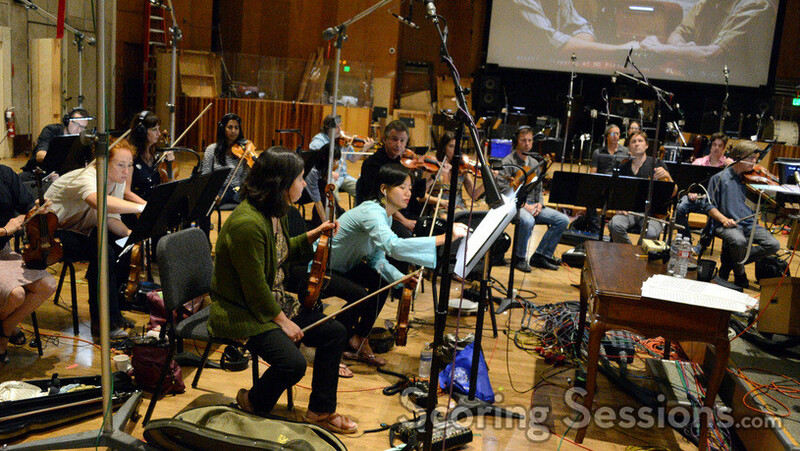 Recording for 11.22.63 took place at the Newman scoring stage at 20th Century Fox, with composer Alex Heffes conducting a 39-piece ensemble of the Hollywood Studio Symphony. 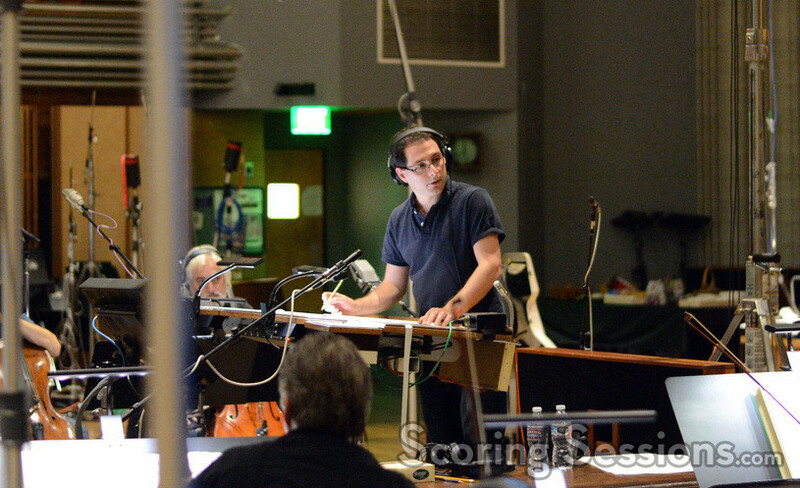 In the booth, scoring mixer Jim Hill made sure everything sounded great, and music preparer Victor Pesavento acted as booth reader. 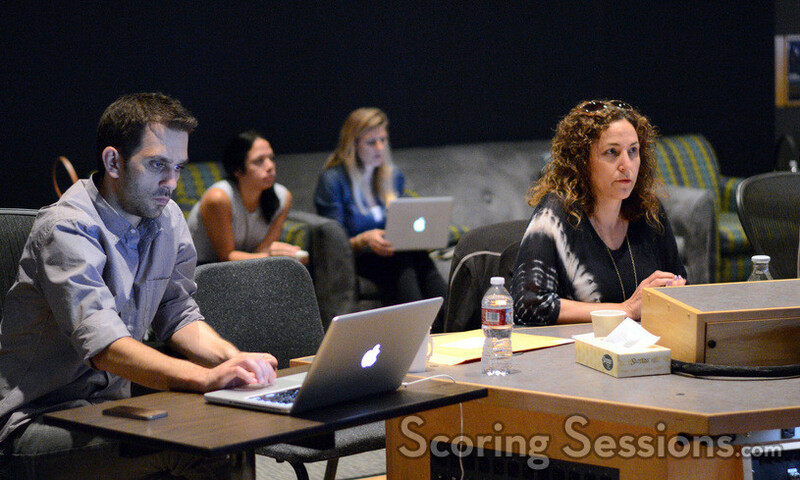 Additional music composers Alexis Grapsas and Peter Bateman were also on hand to lend feedback, as well supervising music editor Jenny Barak and scoring assistant Red Bennett. 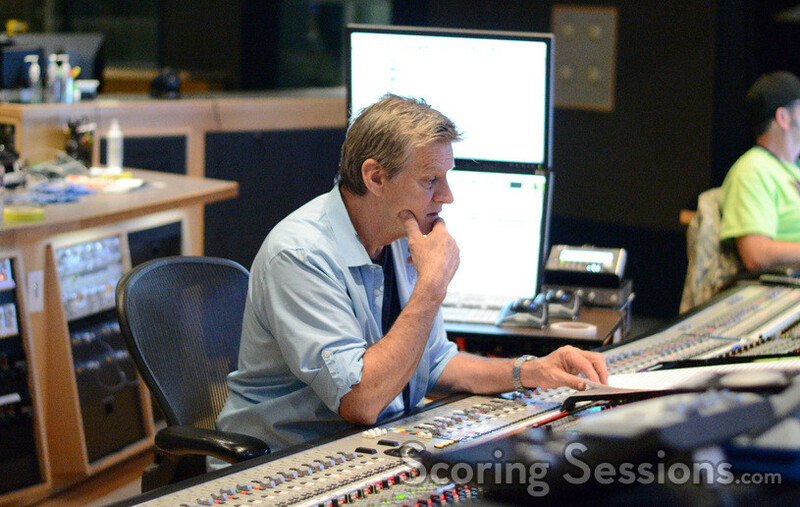 The 8-part miniseries is now streaming on Hulu.